Mead is a beverage as old as the hills and as new as a shiny penny. 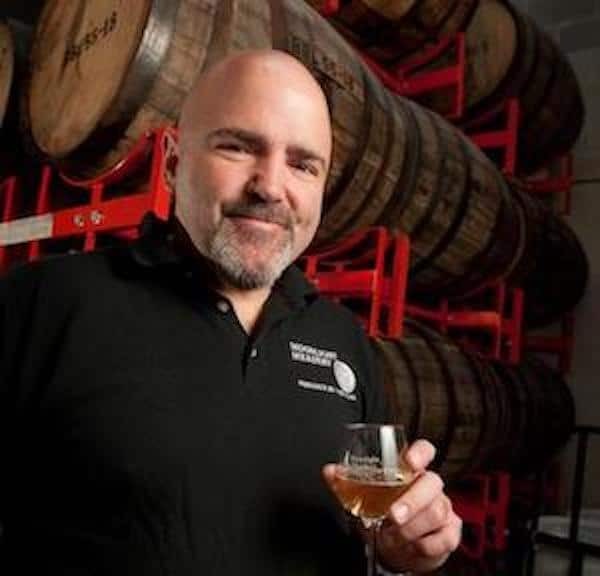 Archeological digs have turned up mead-like beverages in burial chambers such as the Midas (yes, that King Midas), and as long as 8000 years ago. Because, hey, you want to take this with you! And after virtually disappearing from common knowledge with the advent of affordable sugar after the mid 1600’s, mead has made a comeback. 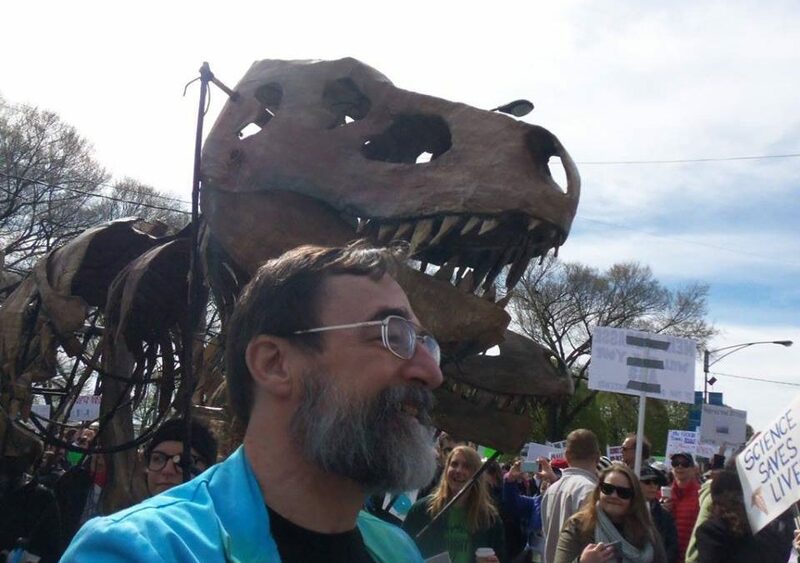 Now, since the last decades of the 20th century, mead is surging forward, and everyone from history buffs to hipsters are getting in on the ride. Mead can be as sweet as your first kiss, and as dry as an economics lecture. It can be still or sparkling, have fruit, spices, and even vegetables in it to create a beverage that has more varieties than the leaves on a tree. 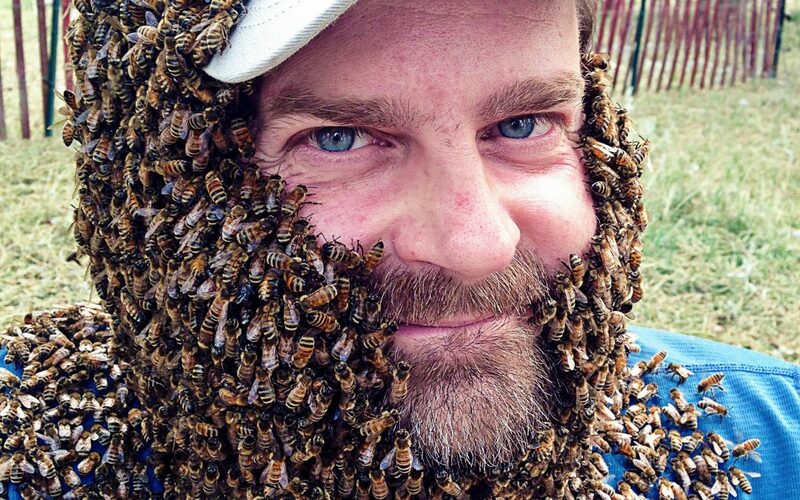 If you try mead, and don’t like it, don’t give up! Almost certainly, there are meads you will like, so don’t judge it by one taste. Tasting one mead and saying you don’t care for it is like tasting a cabernet and deciding that you won’t like chardonnay. 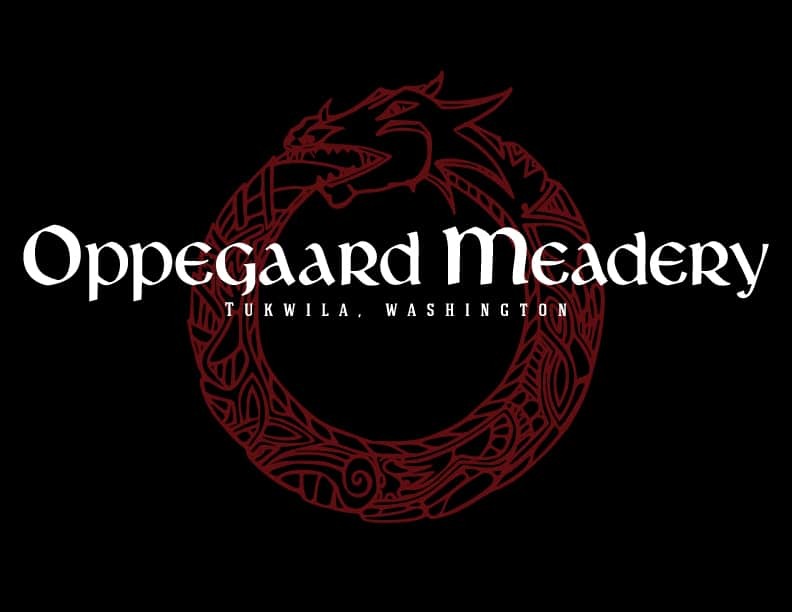 Gotmead is a celebration and an homage to mead in its many, many variations. 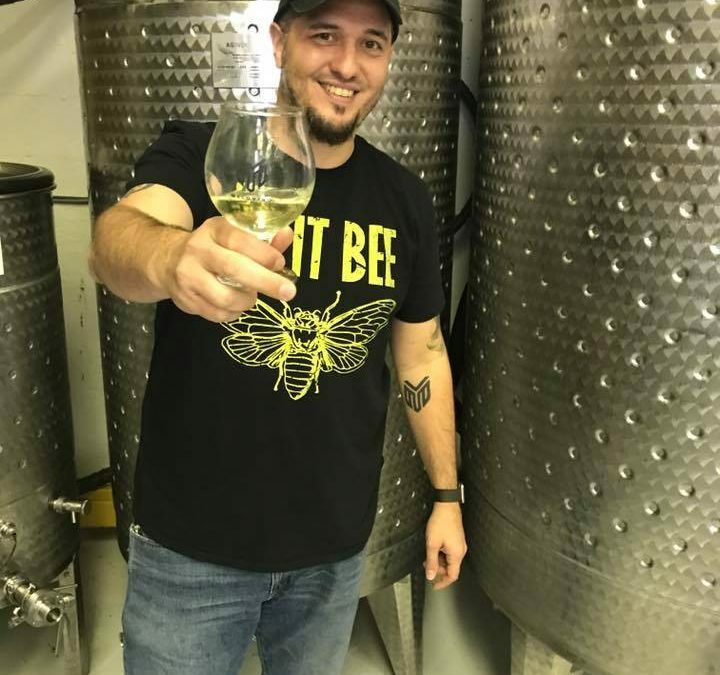 If you are new to mead, a wish to taste it, use our meadery directory to find a meadery local to you, and go have a tasting! 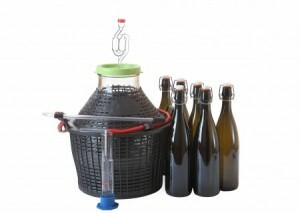 If you’d like to learn to make your own mead, then check out the Newbee Guide to Meadmaking (updated version out soon! 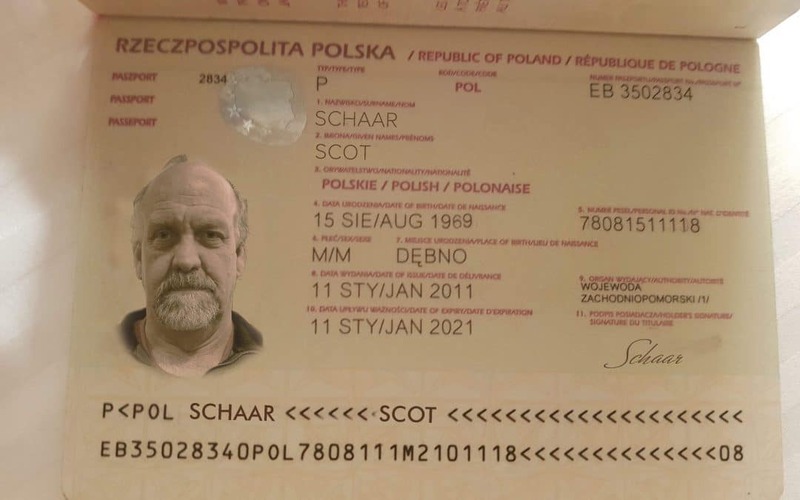 ), and grab a free account on the forum, where mead makers from all over the world gather to talk mead and methods and recipes. Hit our mead recipe area and share your favorite mead recipe, or find a new one to try. If you’re one of those who dives in deep to master a new skill, then the Patron membership is for you. In the Patron area of the forum and site, there are award winning, proven recipes for all types of meads. We talk about advanced fermentation techniques you can use to get a better mead in less time, and you can hang out with very talented people to talk mead. 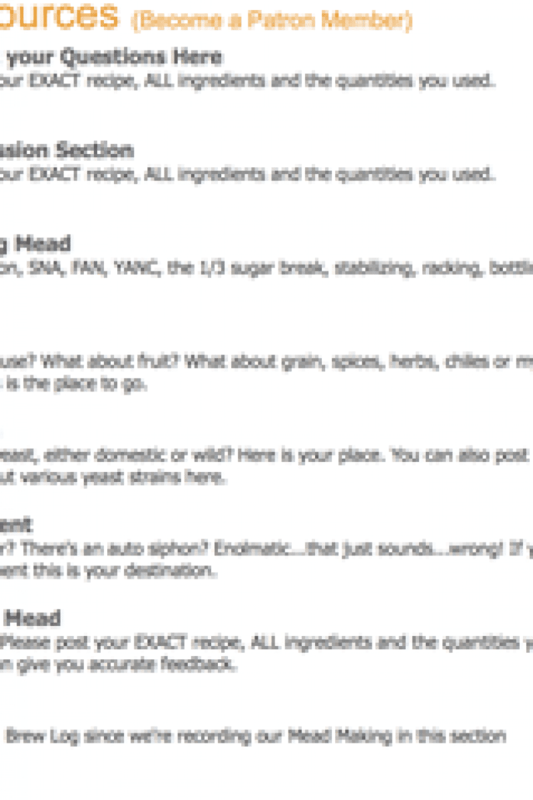 You can hang out in our chat board, and post your own saga of meadmaking and track your recipes with the mead blog. 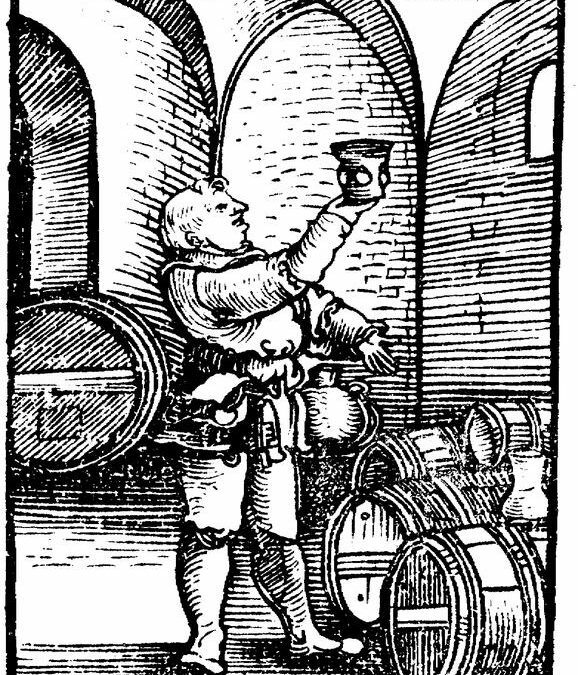 Delve into meads’ rich history, and see news on new discoveries, what’s up with the meaderies and goings on all over the mead world. See what is going on in the professional meadmaking world. Or join us on Gotmead Live, our radio show, and call in to speak with professional mead makers, aspiring new meaderies, and influential people in the industry. 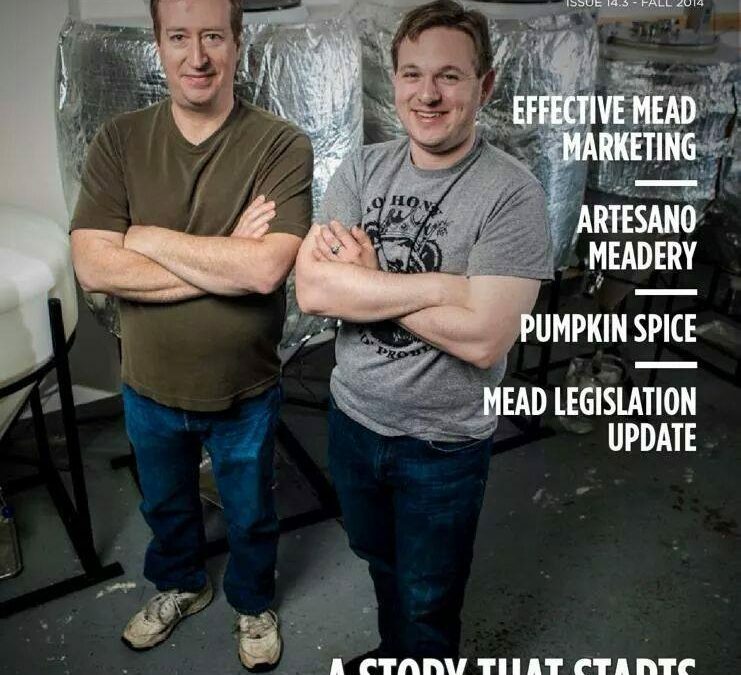 Bring your questions for our team of experienced mead makers on Making Mead – Back to Basics.